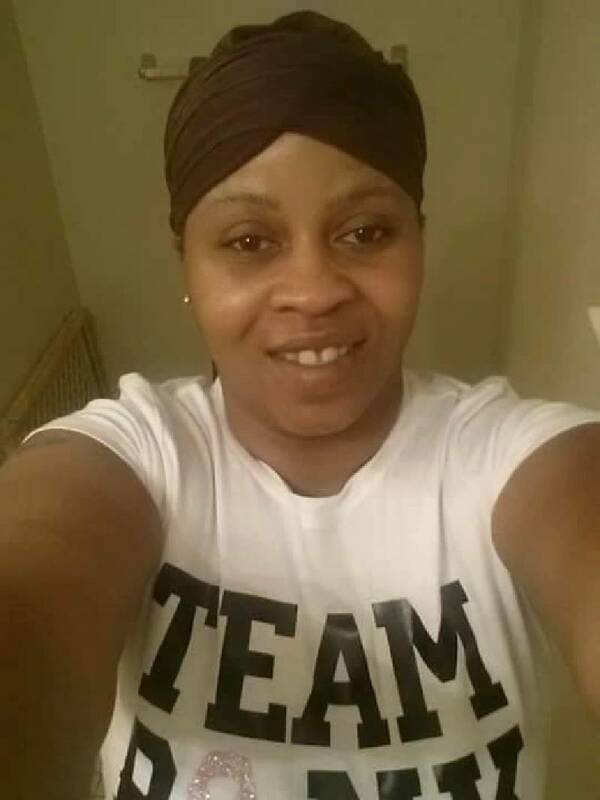 Monica McMillon, 37, is shot to death in a shooting while she is inside her home on Highland Avenue. Witnesses said a vehicle pulled in front of the home, someone got out and then someone fired as many as 13 times. McMillon's cousin, Keiara Patton, was also killed in Chattanooga, in May 2014.